Follow this link, to learn about Dental Implants, All Ceramic Restorations (crowns, caps) and Beautiful smiles. We at our Dental Office serve the areas of Miami, North Miami Beach, Aventura, Hallandale, Opa Locka, Hollywood, Miami Beach, Pembroke Pines, Fort Lauderdale, Hialeah, Pompano Beach, Dania & Key Biscayne, FL. 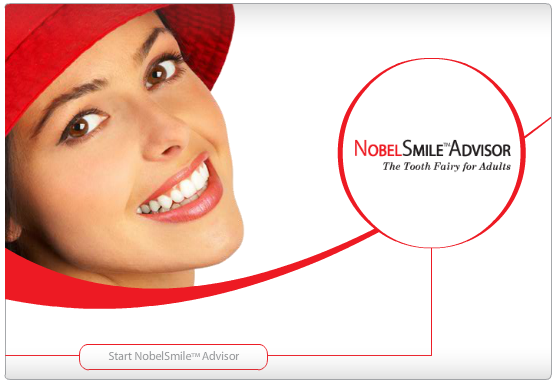 We provide all the services advertised in this link and more, please do not hesitate and contacting us for more information, we will gladly provide you with all you need to be able to make an educated decision about your Oral health, from simple procedures to changing your smile, to removing complete dentures and having Fixed teeth with the help of Dental Implants.